Did A Pass Inspire Zuena’s New Hairstyle? 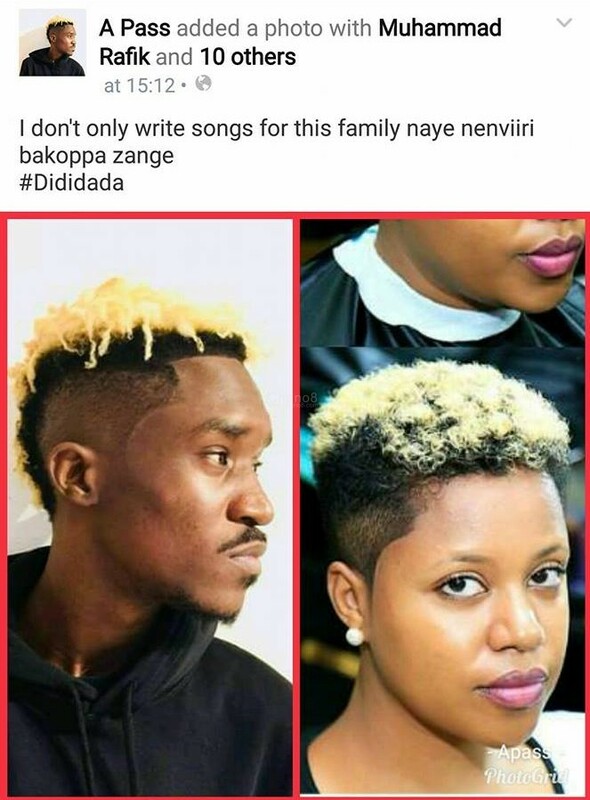 As a matter of fact, someone who runs a fake A Pass Facebook page uploaded a photo-collage of A Pass and Zuena and captioned it “I don’t only write songs for this family naye nenviiri bakoppa zange” a thing that created more public talk. 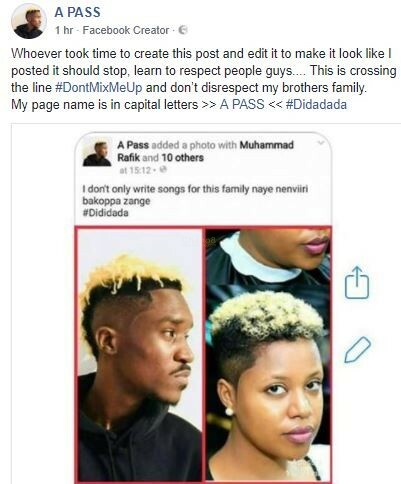 However, a while ago, A Pass came out to put a disclaimer saying that that was not his Facebook Page to clear the hair. 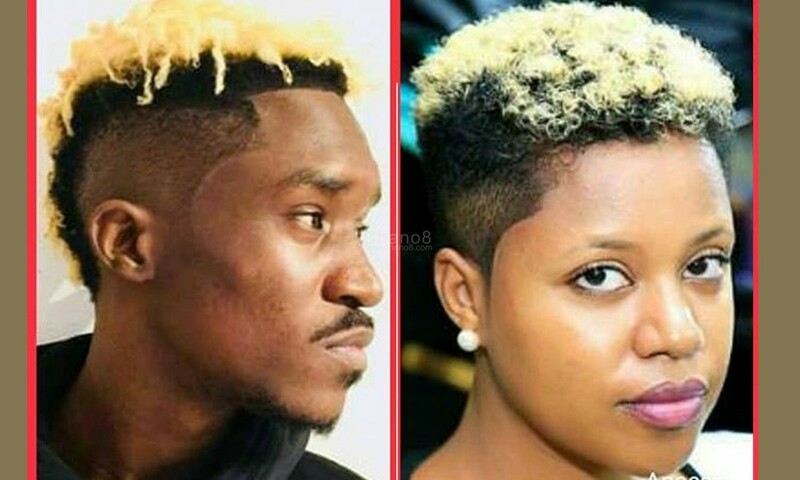 Whether Zuena was inspired by A Pass to go blonde or not, it does not matter basing on the fact that going blonde is something that has been there for ages and A Pass is not the first Ugandan nor is he the last one to go blonde. However, we take this platform to compliment Zuena for this new and stunning look.